Point-of-Purchase Displays Interior or Exterior. Banners for interior or exterior use. Backlit signage with inks that won’t fade or change color. Decals for all use, interior and exterior. Special Effect Inks, like glitter, metallic, magnetic, pearl, spot clears, reflective, translucent and conductive. Litho or offset printing is the highest quality available and the preferred method when you need to produce thousands of pieces. Offset printing produces rich, accurate color and high quality images with sharp typefaces and fine details Semasys is proud of our G7 Certified litho department. 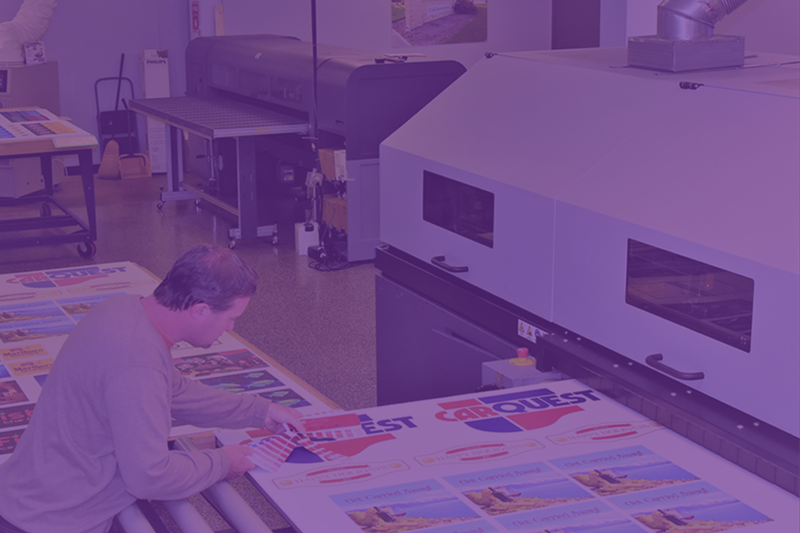 Our high quality equipment and experienced personnel will provide the best quality print and reproduce consistent color time after time. Litho printing is available on a wide range of materials from .0012” - .0039” thick and up to 28”x40”. Our UV printing capabilities allow us to switch between paper and plastic materials whenever necessary. With 6 printing units, we can produce your four color image plus two spot pantone colors. SemaSys is the one to call for lithographic printing when experience matters. SemaSys G7 Master Certified Screen Printing is the best option for large sizes and large quantities. Our high-speed cylinder presses can produce about 3,000 prints per hour. 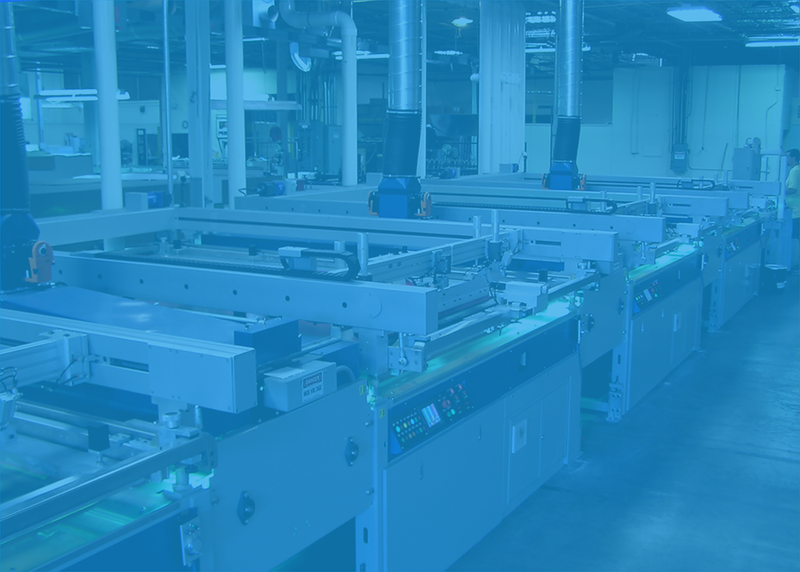 Our Grand Format Fully Automatic in-line press can print sizes up to 60”x103” 5-Colors in one pass at 2x the speed of the fastest Grand Format Digital press. High gamut screen print inks specially selected and calibrated to achieve the best color gamut in printing. Brilliant Reds, Vibrant Oranges, Greens only seen on the world’s best golf courses. Incredible life-like Blues and Sunburst Yellows. Four Color Process Accuracy: Our screen printing is monitored and reproduced using cutting edge color control instrumentation and an ISO 3664: 2009 certified viewing station with three automated light sources. Heavy Substrate Printing: Our grand format screen press can handle heavy material over 2 inches thick or fine quality paper for stunning P.O.P. displays. Image Durability: Screen print inks are the most versatile inks in the world. We can print on plastics, foam products, metal, wood or glass. We choose the correct inks based on requirements like durability, longevity, adhesion, gloss and textures. Your short run grand format digital solution accuracy problem is solved with the SemaSys Durst Rho Flatbed and our HP Flatbed inkjet printers. These machines are equipped with special spot color matching software and G7 Certified process color calibration to produce images that are crisp, clear and visually striking in sizes up to 90”x120” on substrates that are over 2 inches thick. This is a perfect companion to our screen and offset operation. All of your projects are G7 Color managed to ensure a common visual appearance on all of our print technologies regardless of substrate or ink type. On Press Color Control - According to extensive consumer testing and surveys, color is the most powerful part of a brand identity. It can differentiate a brand more than words or even shape. That’s why at SemaSys we take color very seriously. We control brand color with both state of the art spectrophotometers and visually in an ISO 3664:2009 compliant viewing station. We know your customers will instantly connect with your brand by recognizing a certain color on POP signage before they read the words. If your brand color needs to be right, think SemaSys print services. Read more about G7 Color Management and how it can help your business. Point-of-Purchase Displays that complement screen print. Almost Any flat substrate up to 2 inches thick. 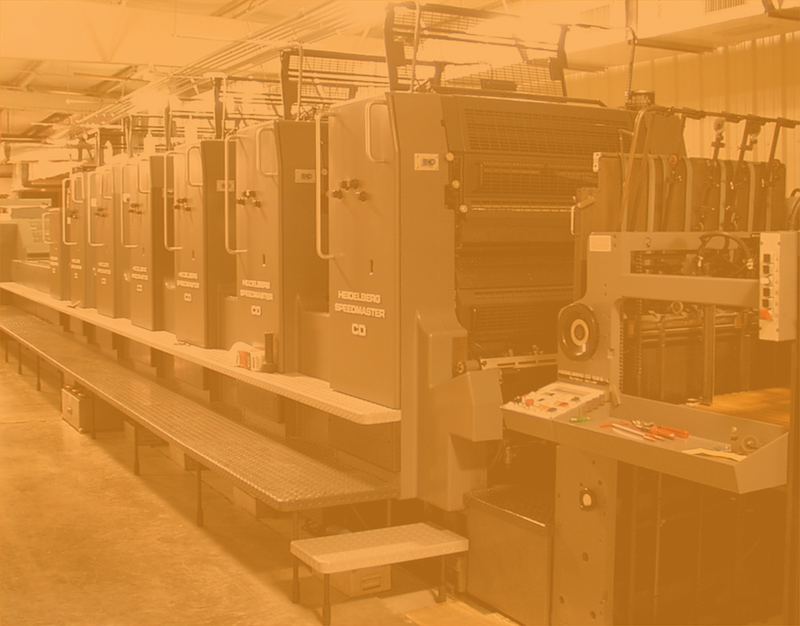 Litho or offset printing is the highest quality available and the preferred method when you need to produce thousands of pieces. Offset printing produces rich, accurate color and high quality images with sharp typefaces and fine details Semasys is proud of our G7 Certified litho department. Our high quality equipment and experienced personal will provide the best quality print and reproduce consistent color time after time. Litho printing is available on a wide range of materials from .0012” - .0039” thick and up to 28”x40”. 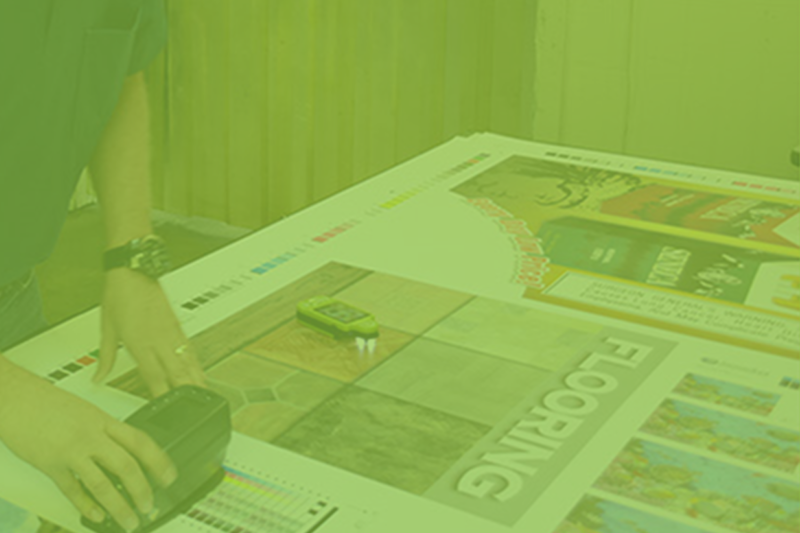 Our UV printing capabilities allow us to switch between paper and plastic materials whenever necessary. With 6 printing units, we can produce your four color image plus two spot pantone colors. SemaSys is the one to call for lithographic printing when experience matters.